Great for lighter trucks, Jeeps, and SUVs. A full 8,000 lb. 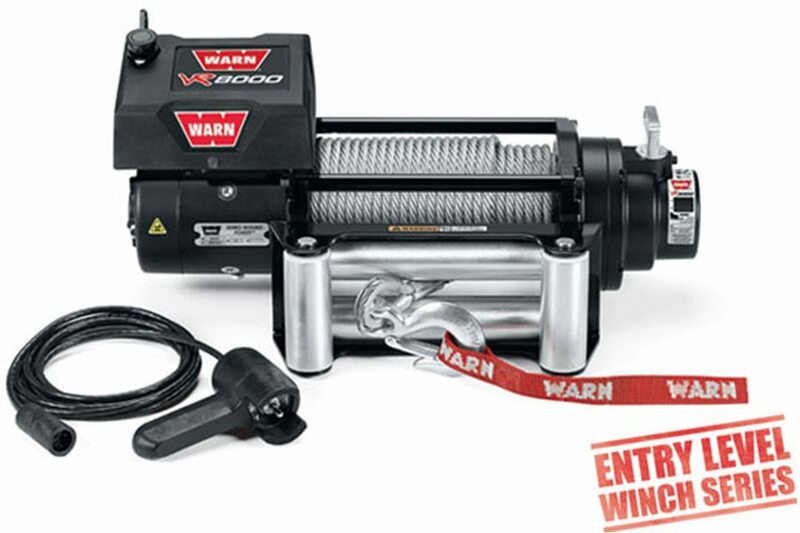 pulling capacity makes this winch great for lighter trucks, Jeeps, and SUVs. Quick line speed, durable construction, and WARN dependability ensure this winch will come through time and time again.